Video games, once considered the domain of young kids and self-proclaimed geeks, are growing at an astounding rate. According to NewZoo’s Global Games Market Report, the industry was expected to reach $138B in 2018. With that growth and the emergence of esports we’re now seeing gamers stepping into the influencer role alongside traditional athletes. 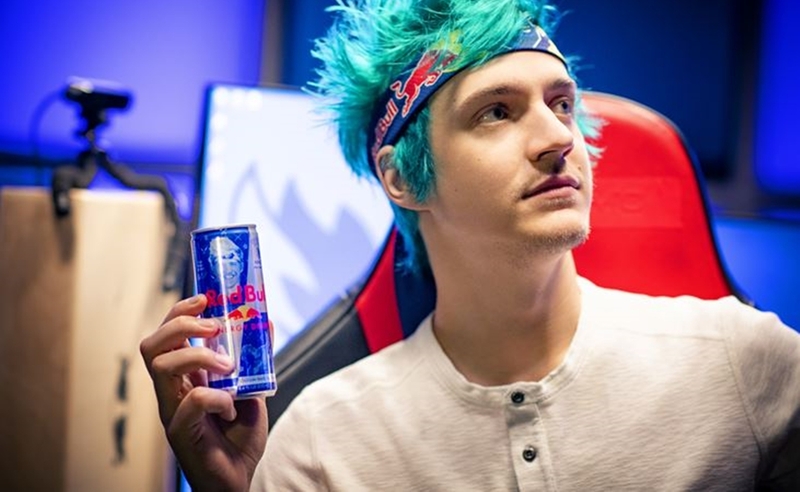 One of those gamers, Ninja, has teamed up with energy drink producer Red Bull. Red Bull wants to boost brand awareness in the gamer segment who frequently rely on energy drinks to power through long gaming sessions. Red Bull’s campaign includes a contest that gives fans a chance to meet Ninja and have a gaming session with the superstar. You can read more about the campaign in this Marketing Dive article. The topic could apply to a discussion about segmentation, brand building, influencers and advertising/sales promotion. Over the summer one of the most talked about marketing campaigns was the IHOb campaign. The International House of Pancakes announced they were changing from IHOP to IHOb and later announced that the “b” stood for “burgers”. Shortly afterward they admitted it was all a publicity stunt to help build awareness of their line of burgers. This campaign has potential for a couple of class discussions. First, was it successful? Clearly they succeeded in getting people talking about their company but whether it drove sales is more ambiguous. This article from the USA Today suggests it did not drive a material increase in sales. Another article from geomarketing.com indicates that there was an increase in male traffic but the net result was negative due to lower traffic by females. Another angle to discuss is the ethicality of the campaign. Is it ethical for a company to say “we’re changing our name” when they have no intention to do so? Does this create a bad precedent or does it cause other companies to push the boundaries of deceptive marketing? How far is too far when trying to gain publicity? We’re taking a break for the summer. 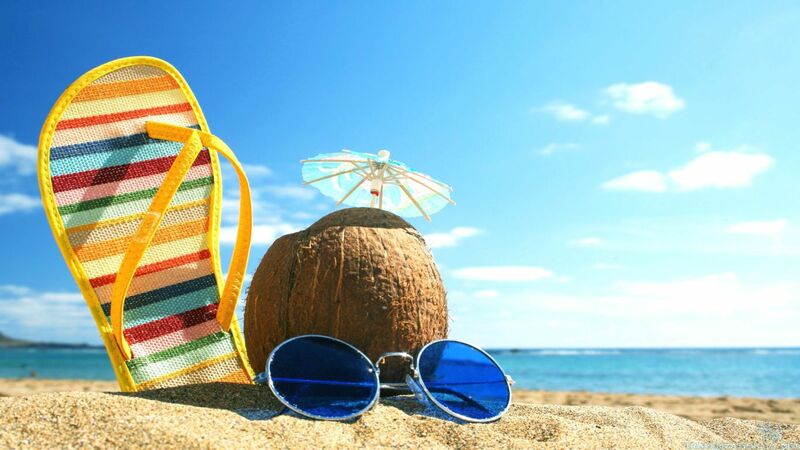 Enjoy some fun and sun and we’ll see you in the fall! Are these the “50 Best Places to Work in the U.S.”? This Fast Company article “The Top 50 Best Places to Work in the U.S.” could be used by students writing their personal marketing plan. This data comes from anonymous feedback from real employees that was posted at the site Glassdoor.com (a site your students may want to know). The short article gives students the names of some companies and some of the criteria they may want to consider when deciding where to work. Yes, this is another list with Google at the top, but there are some unexpected names — like Quick Trip (a company we have posted about before) and In-and-Out Burger. We have also posted this at Learn the 4 Ps.